Cellophane Film based tapes are offered with Rubber based adhesives. Easily hand tearable cellophane film based tapes. 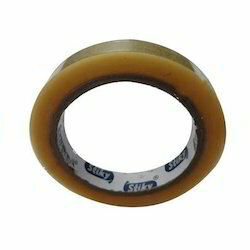 Looking for Cellophane Tapes ?